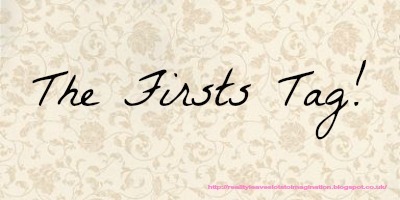 YOURS CHLOE: The Firsts Tag! I think it might have been zoella? I've been watching her videos since she started so it was probably her! I've had twitter since I was like 12/13 so I can't remember but it probably had something to do with Ronan Parke! I'm not even going to post it on here because it's so embarrassing! First best friend & do you still talk? I had a few best friends when I was really tiny and their names were Rhian, Bethan and Becky. I still talk to Rhian occasionally but we've all moved to different schools (and parts of the world in some cases) so it's been harder to keep in touch. Theme of your first room? Well my first room was my nursery that I had until I was like 2? And it didn't really have a real theme I think - just pastel colours. We don't really have camps in the UK so I've never been to one! First sport you were involved with? When I did my first dance show when I was about 5? I was a sunbeam and a snow white animal. First fancy event/ event you had to dress up for? Probably my aunt and uncles wedding when I was about 2? I was a bridesmaid so I had a fancy dress! I can't remember ever dressing up for Halloween as anything but a witch! It's the easy option! First person to text you today? We don't have grades in the UK, we have years but my reception teacher was called Miss Bagnell! First ride on an aeroplane? When I was about 6 my dad took me to Scotland on a plane so I could experience flying for the first time! France when I was about 11? The sleepover I had with my friends for my 8th birthday! S Club 7 when I was really really little! One of the Elvis films! My dad is an absolutely huge Elvis fan so I was brought up watching them. First grown up television program you were allowed to watch? What do you class as grown up? I remember being excited when I watched Waterloo Road for the first time because my mum had never let me watch it before. I broke my arm for the first time when I was 10. I only have my ears pierced, and I got them pierced when I was 8. When I was born my family already had a dog called Ginny and I had her until I was about 5. I've never had a detention! I'm not really well behaved all of the time but I've always managed to find a way of getting out of getting one. Probably my F in my dance theory assessment. I had lots of personal stuff going on at that point so I just couldn't focus on the revision. 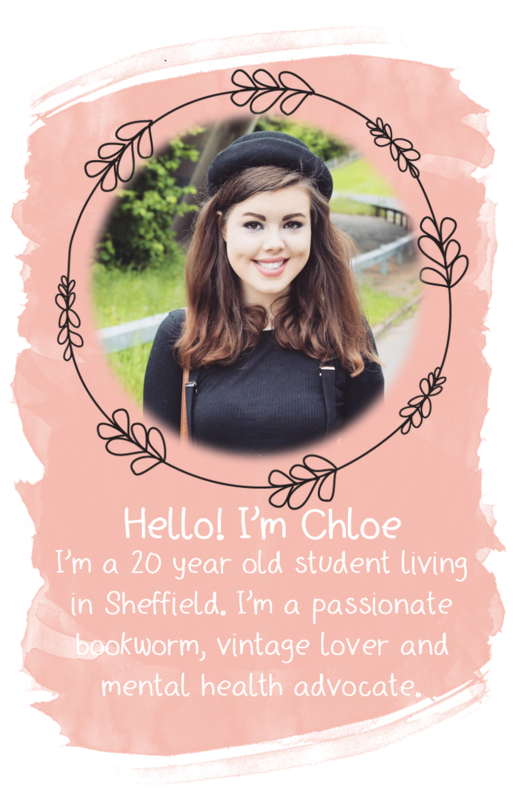 I haven't had a job yet - i'm too young! That I sent? I told my friend that I was in the middle of world war 3 with a photocopier - long story. It sounds silly but I look in the mirror! I like to check that I actually looked ok when I was at school - even though thinking about it it's really silly because even if I look horrible there's nothing I can do about it! I tag all of you to do this tag! If you do it, comment the link to your post in the comments so I can have a peek!